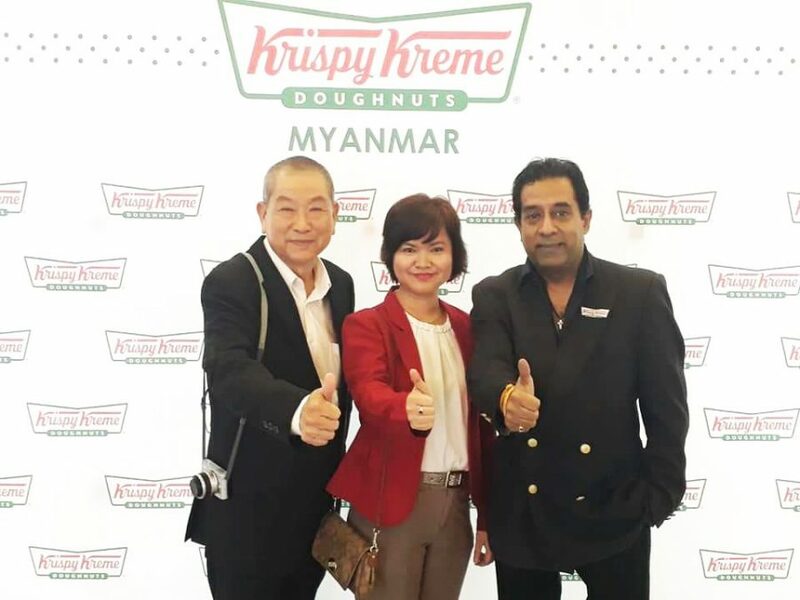 Krispy Kreme grand opening – HTE Myanmar Co. Ltd.
Krispy Kreme officially opened its flagship store at Times Link Mall and HTE was invited to attend the event. It has been a great and humbling experience to have worked with them on the store’s fit-out. Following the success of its first store, the doughnut chain has since opened several stores citywide. 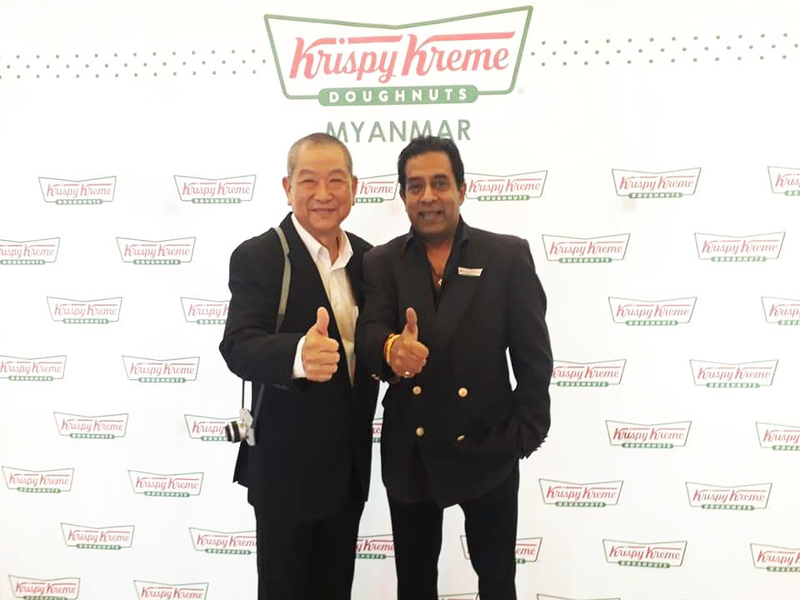 We send our heartiest congratulations to everyone at Krispy Kreme and wish them great success!